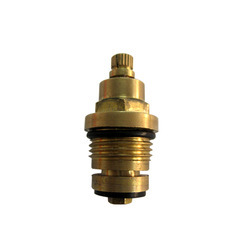 Our product range includes a wide range of faucet brass cartridges, faucet brass valve, tap flow restrictors, faucet brass headwork, faucet aerator and faucet handle. 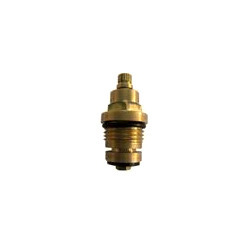 The Faucet Brass Valve, made available in the market by us, is manufactured as per the industrial guidelines, using the best quality raw materials that are available. The offered products are used with faucets to increase the performance. Owing to its reasonable price and quality, which is never compromised, this product is highly asked for in the market. The raw materials used in its making, makes it a product with high resistant to corrosion and dimensionally accurate. 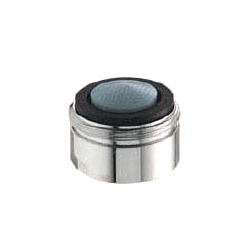 We are known as one of the leading manufacturers and exporters of these Tap Flow Restrictors. For the purpose of living up to this reputation, we are engaged in the use of quality raw materials and several advanced machines for manufacturing these accessories. Used for the purpose of solving several plumbing problems, these products are highly preferred in the market. Further, its dimensional accuracy, robust and corrosion resistance construction and durability give the product a high level of appreciation in the market. The Faucet Brass Headwork, provided by us in the market, is known for the high level of efficiency it provides in improving the faucet’s performance. 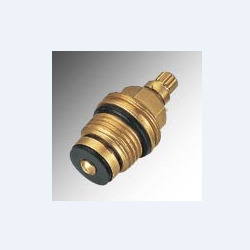 The quality brass and advanced machinery used in its manufacturing makes the product dimensionally accurate and resistant to corrosion. Owing to its quality, which is never compromised, and reasonable pricing, this offered headwork is highly praised in the market. 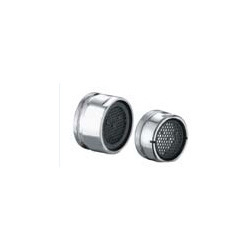 Widely known for its use in shaping the stream of water coming out of the faucet spout, this Faucet Aerator, provided by us in the market, is highly praised and preferred in the market. 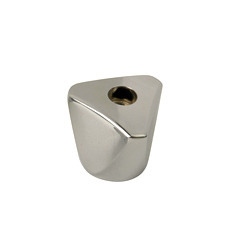 Manufactured as per the industrials norms and guidelines, this product has a sturdy construct and is dimensionally accurate. In addition, we provide this product manufactured using high quality raw materials at a price, which is highly competitive. Looking for Faucet Accessories ?